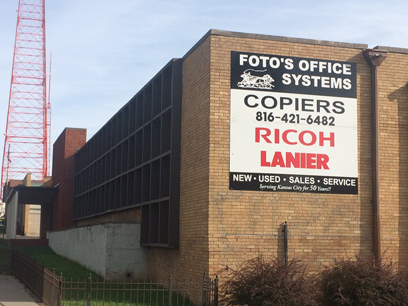 Foto's Office Systems is a locally owned and operated company that has been in business since 1961. 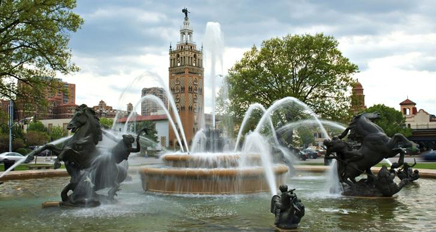 We are located in downtown Kansas City Missouri. At Foto's Office Systems we strive to make your experience with us as personable and professional as possible. Our extensive product line, which ranges from desktop printers to sophistocated color-capable multifunctional systems designed for busy production departments, includes equipment suitable for just about every type of print environment. At Foto's Office Systems we know that no two workgroups are exactly the same, we have increased the versatility of many of our systems to make them even more adaptable to your specific needs. We offer a variety of pre-configured systems and a broad range of options and accessories make it easy to customize your new Lanier equipment to maximze your productivity. For your office equipment needs just call us at Foto's Office Systems. We are here for YOU.